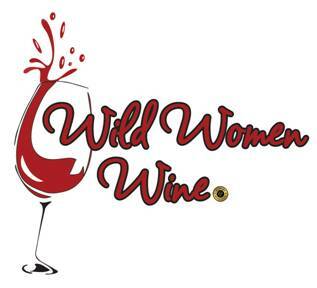 Wild Women Wine is the only local full service boutique winery and tasting room in the heart of Downtown Denver. We import the highest quality CA grapes and then ferment, blend, and handcraft all of our wines right in front of you! Drop in and enjoy a wine tasting, a glass of wine, pick up a bottle, or work with our vintner to create your own custom batch of wine. Our large Tuscan-themed tasting room is a relaxing spot just off the bustle of the 16th Street Mall. A perfect spot for a special event, small gathering with friends, date night, happy hour, or to enjoy live music on Friday and Saturday nights. We will also personalize any bottle of our wines with a custom label featuring your artwork or image — no minimums, same day turnaround — the perfect gift for a wine lover!